The 7th of May marks the anniversary of the sinking of the Lusitania in 1915. It remains one of the greatest tragedies to occur in Irish waters when 1,191 people perished after the ship was torpedoed by a German U-Boat. The events surrounding the sinking have long been mired in controversy, something not uncommon to pivotal historical moments. In this instance it’s said the sinking was instrumental in the decision by the United States to enter the first World War. But for many passengers on board the Lusitania, particularly from the lower decks, to be forgotten was their lot. One forgotten passenger however is finally getting her name added to her gravestone over a century later. 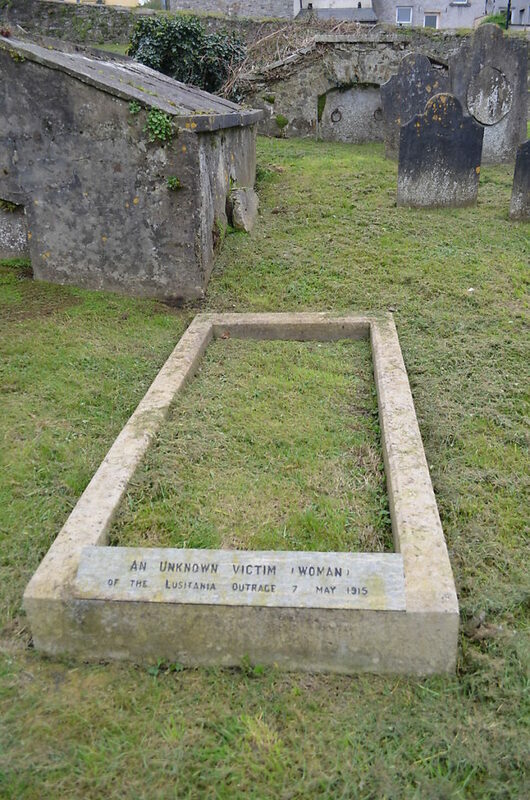 The grave in the St Multose Church cemetery in Kinsale, Co Cork had been marked as ‘unknown victim’ until now but thanks to a project by relatives of survivors and Lusitania researchers, this is to be replaced with her real name: Margaret MacKenzie Shineman. Margaret MacKenzie was born in Scotland in 1888 and moved to the US to find work. There she met an American named James Shineman. They were married just two weeks before the Lusitania made its final journey. The newlyweds were headed back to Scotland to visit Margaret’s family, originally booked to be on another ship, the Cameronia but their tickets were transferred to the Lusitania after the Cameronia was requisitioned by the British Admiralty. A cruel twist of fate. 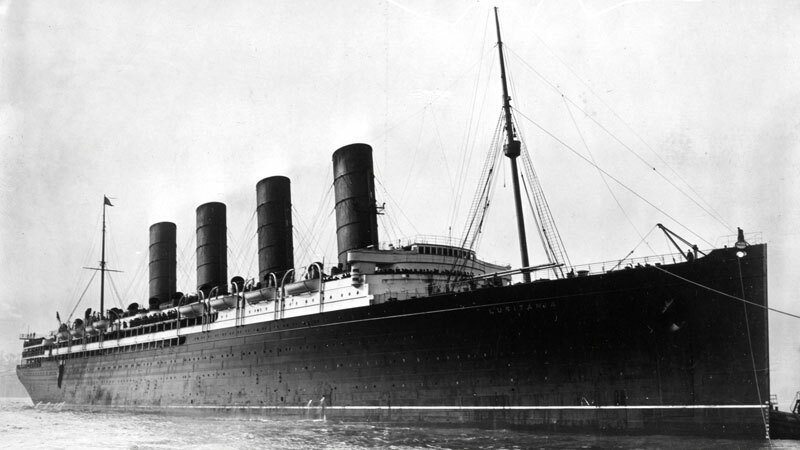 On May 7th around 11 miles off Kinsale the Lusitania was struck by a single torpedo from a German U-boat. She sank 18 mins later taking with her 1,191 passengers including the newlyweds. Both of their bodies were recovered but at different times and locations. 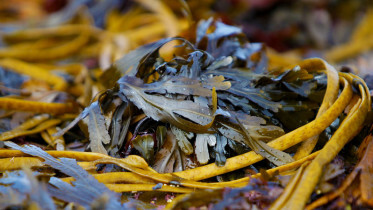 Margaret was found a few days later just off Kinsale and was buried at St Multose. She was buried quickly before she had been identified and this is how the grave came to be listed as an unknown victim. James’ remains were recovered over a month later in Co. Clare and he was buried in Kiltrillig Graveyard in Carrigaholt. The project to get a proper memorial for Margaret was a culmination of efforts by Lusitania research experts and relatives of the survivors. Eric Sauder, one of the researchers, was first to inquire about getting a named marker on Margaret’s grave last year for the 100th anniversary of the loss. He had also been in touch with her relatives who were eager to see it happen. Bronwen Woods, a relative of a survivor, was another researcher involved in the effort. He has written a biography on Margaret Shineman and will speak at the special service on May 7th to unveil the new headstones, which were donated by Eamonn Casey Headstones of Carrigaline.